Importations Thibault is the new exclusive distributof of AGV Helmets in Canada. 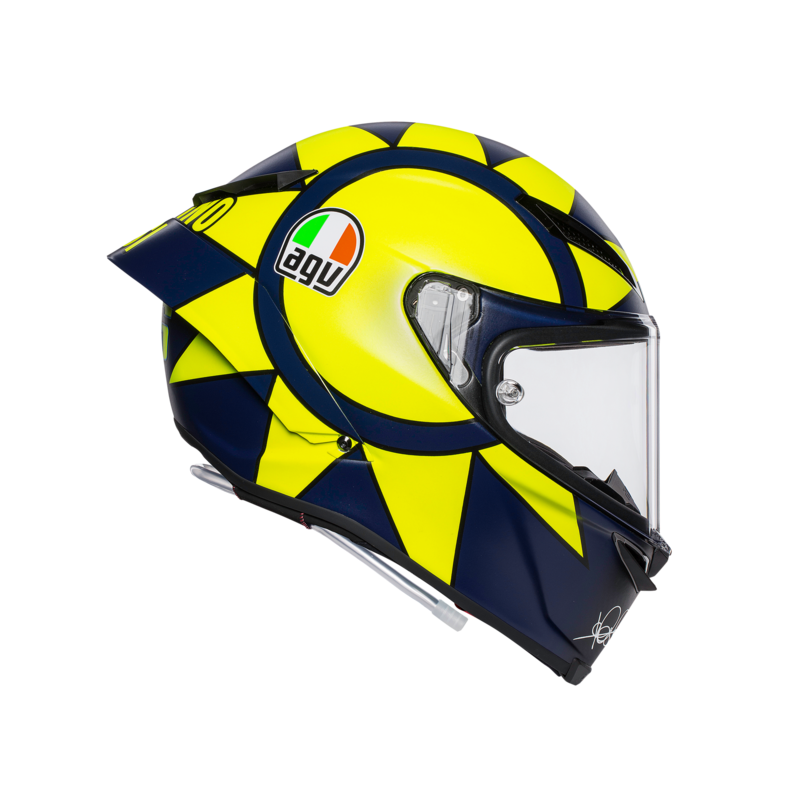 announce a partnership for the distribution of AGV helmets. combining design, comfort and prioritizing safety. This philosophy, central to AGV, is transposed into the range. 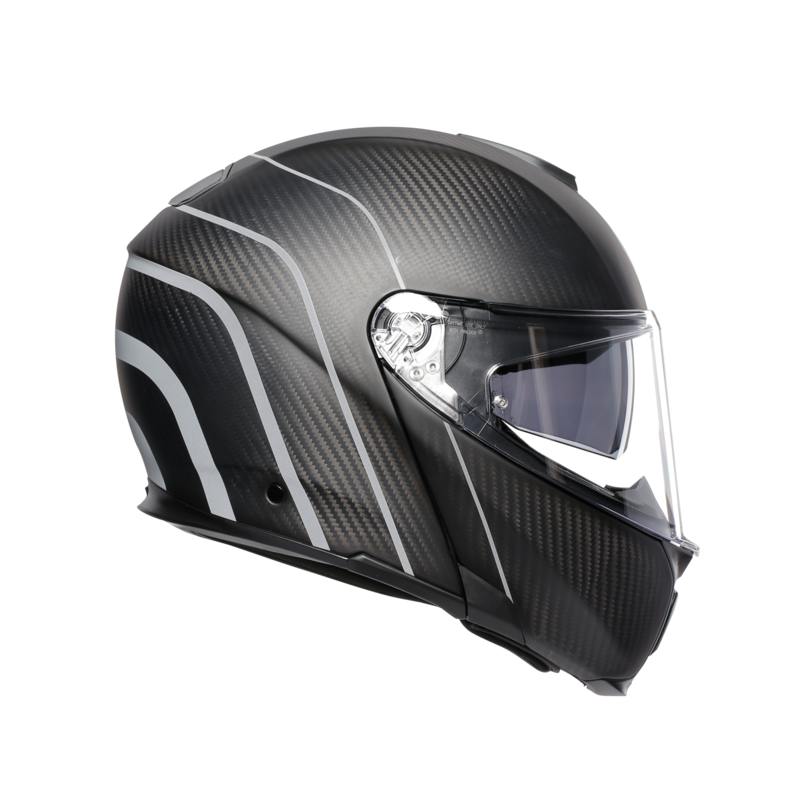 new K1 or in the SportModular, the lightest modular helmet in the industry. 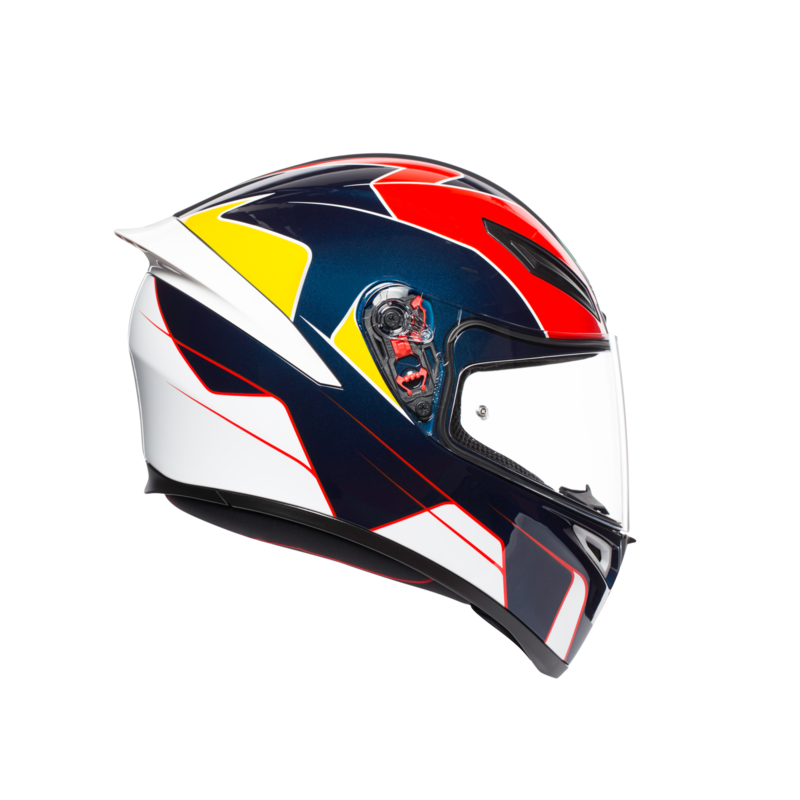 “The arrival of AGV comes perfectly in line with the range of helmets currently available at Importations Thibault.